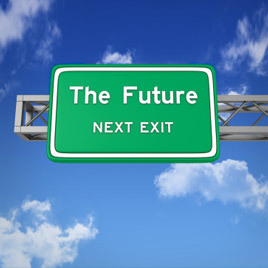 Given the choice at any moment, most of us want to take the straight route from now to the desired future. Save time. Save effort. Easy. Point me in the exact direction, please. But this morning I wondered if the crooked meanderings of space/time are full of wormholes that we are not aware of, or barely aware of. Dogs, cats, and other animals may know the territory of this ether, but humans have, in general, “evolved” out the subtle senses in favor of rational, logical, comprehensible maps of reality. We love the fantasy of a direct route. What if I admitted that I am navigating by a map in which vast areas are labeled “incomprehensible?” Then, AHA!, I found my description for surrender. I have been looking for awhile. Surrender sounds so passive, and ongoing “surrender” is the most active my mind and body have ever been. I tried on “engagement” but I saw ads in my head for diamond rings. I tried “Loving Life”, but ended up with too many counter examples. Incomprehensible. That works. It describes the awe and curiosity that are at the core of this way of life, the way of the crooked path. But it can also describe the frustration I feel when I encounter something that makes no sense.